In no particular order, these stunning golf venues are home to some of the country’s very best courses. 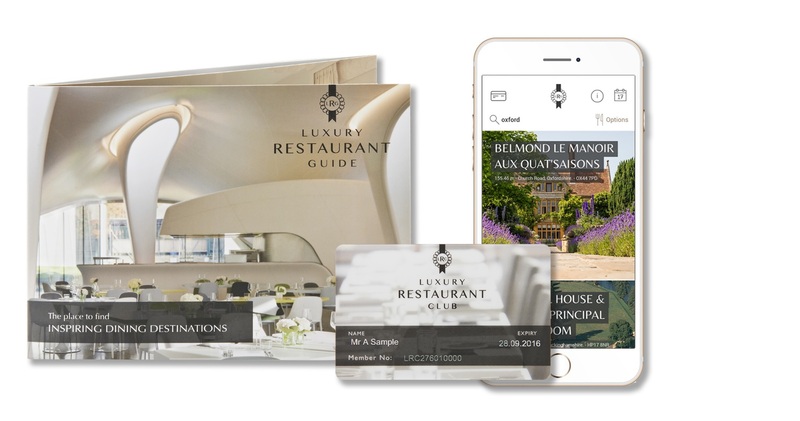 With the facilities of an outstanding luxury hotel and exceptional restaurant attached, they deserve further investigation, whether you play or not! The Grove is one of the England’s finest golf courses and was the venue for the British Masters 2016, so if you want to play the same courses as the stars this is the one. The 7,152 yard championship golf course was designed by distinguished international course designer Kyle Phillips, who combines modern game strategies with the great traditions of British golf course architecture. Interesting Fact: The par five 18th is where Tiger Woods made three eagles on his way to winning in 2008. With three Championship golf courses, award-winning spa and the only restaurant in Scotland to hold two Michelin stars, no list with ‘Luxury, Golf and Hotel’ in the description would be complete without the magnificent Gleneagles. This impressive countryside estate was described as a ‘Riviera in the Highlands’. For true golf aficionados a pilgrimage to this glorious golf playground is a must. Interesting Fact: The PGA Centenary Course was venue for the 2014 Ryder Cup, where the cream of European and American golf battled it out on Scottish soil for the first time in more than 40 years. The Manor House is a true golfing gem – designed by BBC commentator Peter Alliss and his design partner Clive Clarke in 1992 it is now widely regarded as one of the finest golf courses in England. Nestling in 365 acres of spectacular Cotswold parkland and bordering the beautiful village of Castle Combe, an undulating landscape provides great adventure for any level of golfer. Interesting Fact: The Manor House was described by former World Number 1 and Ryder Cup Luke Donald as ‘a truly stunning course’. Encircling the club’s 300 acre Buckinghamshire parkland estate, the famous 27 hole Championship golf course is, undisputedly, one of the finest parkland courses in the country. Created in 1908 by eminent golf architect Harry Colt, the Stoke Park course has been the inspiration for many of the world’s most famous holes, including Augusta’s infamous 16th. Interesting Fact: The course was the scene of the famous James Bond golfing dual in the 1964 classic 007 movie ‘Goldfinger’. There had only ever been a Victorian nine-hole course on the Luton Hoo estate, so it came as design challenge to create what is, at 7,107 yards, one of the longest 18-hole golf courses in the UK, while simultaneously preserving the Grade 1 listed parkland in which it is situated. The outcome is an immaculate course that offers a series of subtly challenging landscape features including six holes with water obstacles. Interesting Fact: Not one tree was removed in the making of the course. In fact 1,500 oak, beech and sweet chestnut saplings were transplanted from other areas of the estate. East Lothian has often been called a golfers paradise. With ten golf course, including four Championship courses within 5 miles of Greywalls this is a perfect venue to sample the full spectrum of Scottish Golf at its best. Greywalls sits proudly alongside the clubhouse of the world renowned Muirfield. Guest can look out onto the course and Greywall’s special relationship with Muirfield and Archerfield links means it can acquire guests tee times subject to availability. Interesting Fact: Muirfield hosted the first Open Championship to be played over 72 holes in 1892 and then again in 1896. Stapleford Park is more than just a fine golf course. Surrounded by 500 acres of magnificent Capability Brown landscaped grounds, it is the perfect Golf and Spa Hotel and English sporting country estate. Remarkably free from intrusion, it was designed by the renowned architect Donald Steel and boasts ever-changing views of the house, its lakes and 500-acre park. Interesting Fact: The course has twice hosted European Senior tour events. The Championship Golf Course at the Roxburghe Golf Club lies just a few steps away from the hotel and is the 5th top inland course in Scotland, set in 200 acres it is the region’s first Championship standard golf course. Former Ryder Cup star David Thomas has created a course of the highest quality using existing natural features of the site to maximum effect. Interesting Fact: The signature par 5 14th hole ‘the Viaduct’, flanked by the river Teviot commands a wonderful position from the elevated tee with the green framed by the famous Roxburgh Viaduct. Golf course in East Sussex can be challenging, but few are as beautiful to play as the stunning 18 hole, par 3 course at Ashdown Park. The last 9 holes are particularly attractive as they meander and wind their way through undulating woodland. 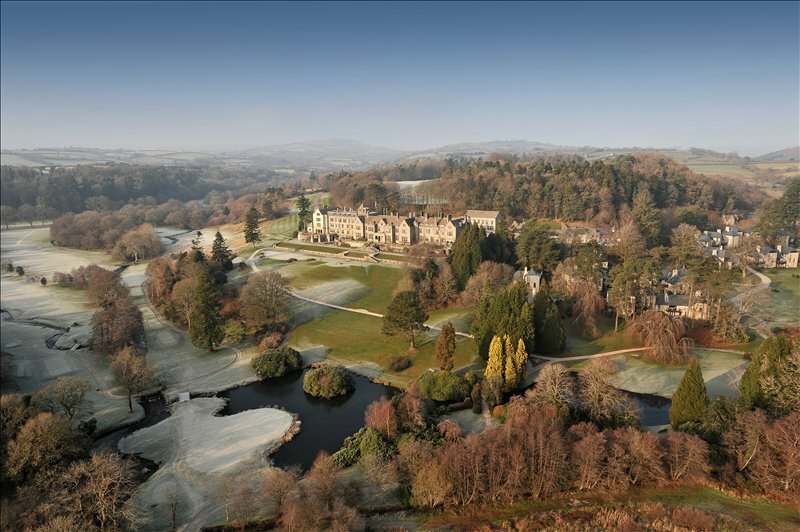 The golf course at Bovey Castle Hotel is a challenging and beautiful 18-hole course, designed in 1926 by J F Abercromby, one of the finest British golf course designers of the last century. This course has been designed to offer an experience of golf never to be forgotten, presenting the pure challenge of golf to professional and amateur alike.